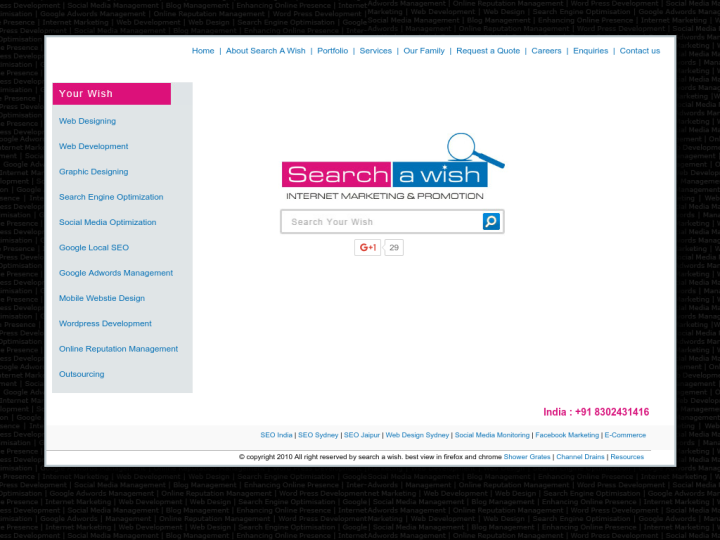 Search a wish is an India-Australia based organization which offers comprehensive services for web-based applications. 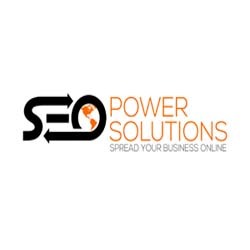 From structuring and designing your website, to developing precise content and providing search engine optimization solutions, we provide customized services at value prices. We have an expert team of web developers, designers and SEO experts which are trained to understand the marketing needs of the organizations. We have worked on several projects for our clients operating in diverse sectors. 109 2nd Floor, Shopping Centre, Near Cake Bank.